Sources are reporting that when Microsoft’s new Xbox 720 gaming console starts shipping in October or November next year, it could be packing was much as 6 times the power of the existing Xbox 360. Sources have confined to the IGN website that mass production of the new system will start towards the end of their year and will use AMD’s 6000 graphics processor, that was introduced last year to power games and the console. Its thought that the graphics power within the new Xbox 720 will be similar to that of the Radeon HD 6670, which offers support for DirectX11, multi-display output, 3D and 1080p HD output, and is currently priced at around $80 for the graphics chip. 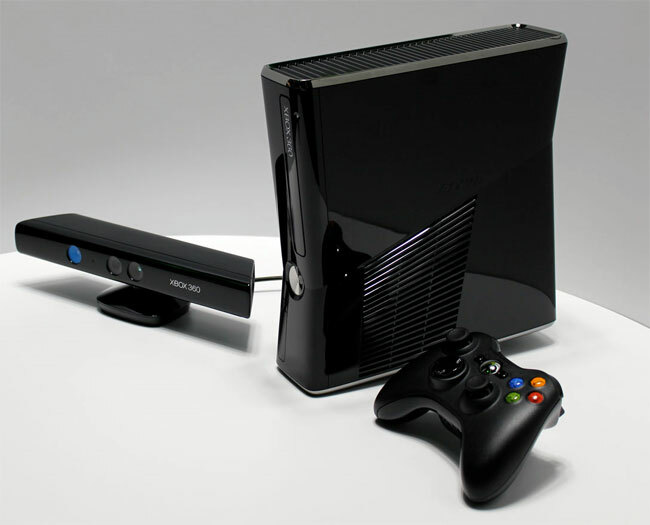 Providing around six times more processing power that the existing Xbox 360. Game developers are expected to receive the first batch of text console’ later this year, in around August to prepare their games releases for launch later in 2013. Unfortunately no information on pricing or worldwide availability has been released as yet, but as soon as information comes to light on the Microsoft’s next generation Xbox 720 gaming console we will keep you updated as always.